Stop Block & Tell Emoticon! 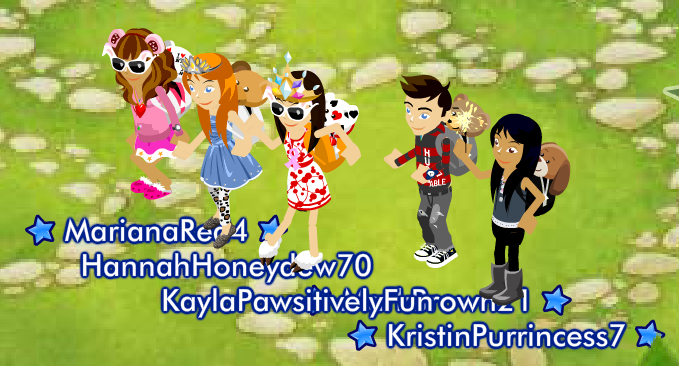 Go to the Fashion District by Pawlette Coufur and click on the cone to take a quiz on Cyberbullying! Once you successfully completed it, you get a new Stop Block & Tell Emoticon!